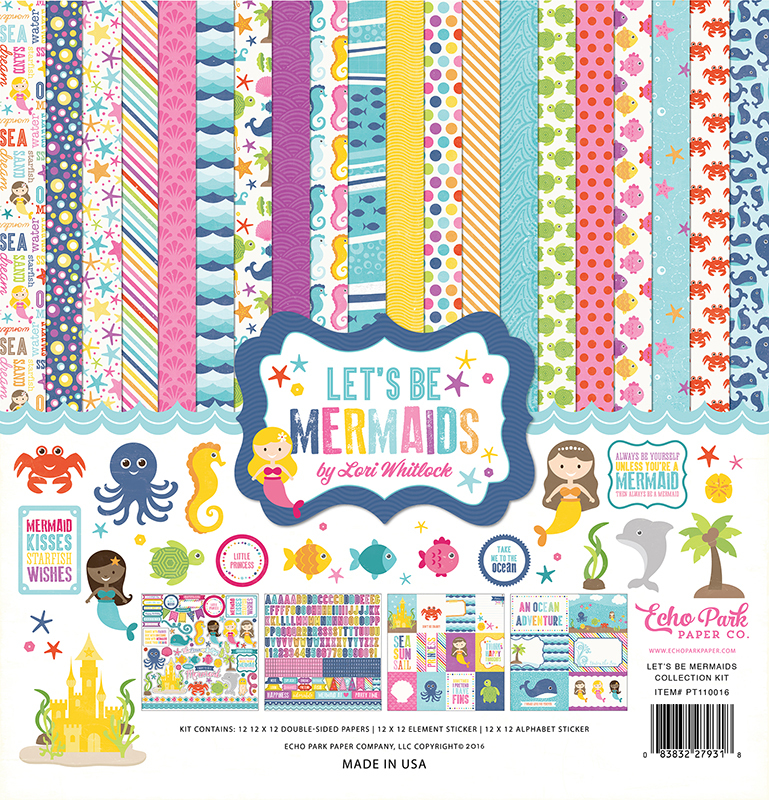 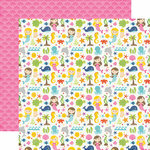 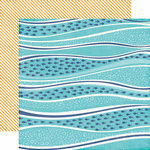 The Let's Be Mermaids Collection 12" x 12" Kit will take you on a journey under the sea! 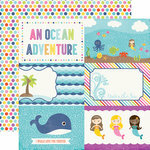 Included in this collection kit by Echo Park are twelve 12" x 12" double-sided papers, one 12" x 12" Elements sticker sheet, and one 12" x 12" alphabet sticker sheet. 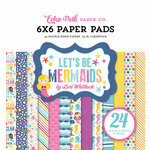 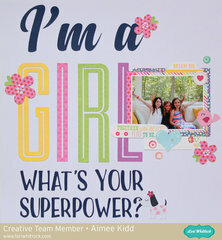 The papers arrived without damage & will be perfect to do layouts for my 2 granddaughters . 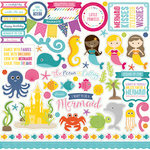 They desperately want to be mermaids! 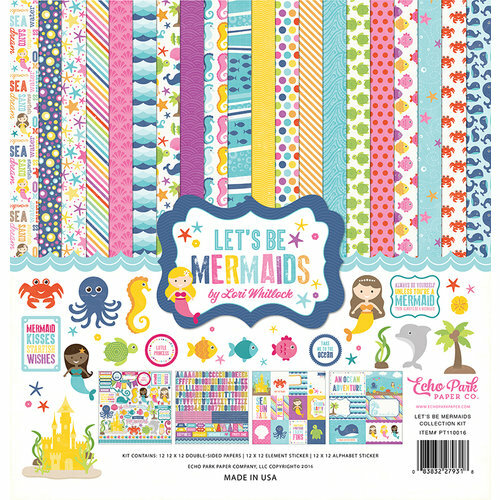 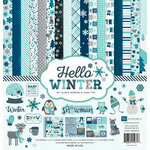 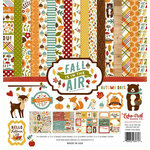 The papers are so cute and colorful & the stickers will make perfect embellishments.